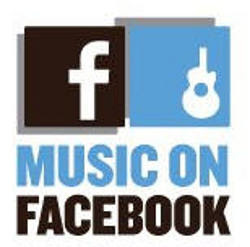 Step 1: Browse web to get a direct MP3 URL of your Favorite song to be inserted in your Facebook Post. Step 2: Copy the below code and paste Notepad. Step 3: Replace red text with original data. Step 4: After replacing, your code becomes ready for the usage. You can now paste the entire code in your Address bar of your Web browser. Paste them there and hit Enter. When you see a music player embedded in your post, you are successful in making use of this trick. Just click the Play button on the player to test whether it Plays or not. When you get better results, you may click on the Share button to spread among your Friends. You can also use a ready made example code for testing this trick on your Profile. I have added "Why this Kolaveri Di” song for example as it has become popular world wide recently. Paste the above code directly in your address bar of your web browser and press Enter. Replace USER ID OF THE PERSON to your Friend’s ID. Please note that I said ID, not username. To find the ID of the person, Go to his/her timeline and click on the Gear icon. Make a ‘Right Click’ on See Friendship menu. Choose ‘Copy Link Location’ option from the pop out menu. Just Paste it in Notepad and analyze the Link. 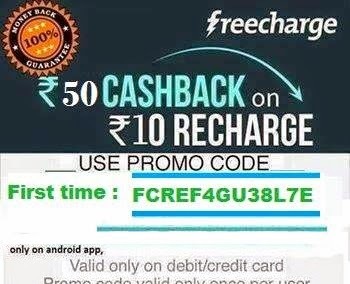 You will see a link similar to this: https://www.facebook.com/profile.php?id=123456789&and=98765431. Here 123456789 is your ID and 987654321 is your Friend’s ID. I just explained from the example link. You can grab this by experimentation. To Post Music in your Fan Page, you need to insert two lines in the code which you use. Insert the above lines at the end of the code. Replace PAGE ID to your Facebook Fan Page ID. Please see that both &from and &target_id must contain same ID of your Page. If you did not specify &from, then it posts with your name and not as your page. To get the Page ID, open Admin Panel in your Page’s Timeline. Right Click on the See All button in the notification section. Choose Copy Link Location and paste it somewhere in Notepad. Just analyze the link. You could find your Page’s ID. Insert them directly.